I was a guest on the Dead Ideas podcast to discuss the Varangian Guard. 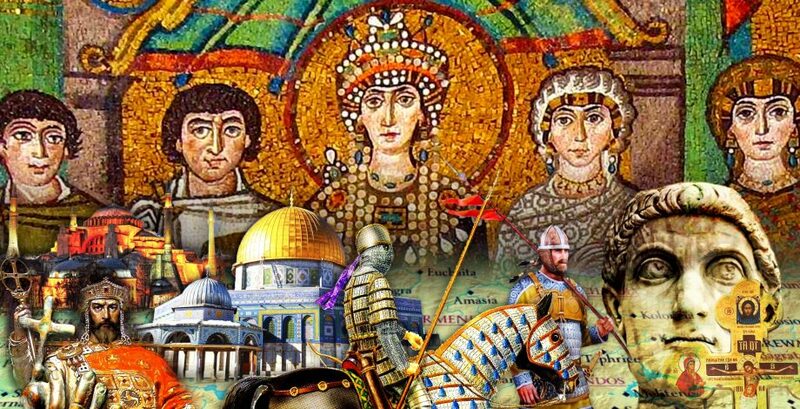 We talk about their role in the palace and the field armies and contrast their role to Eunuchs in Byzantium. Do check out Dead Ideas for episodes covering Titoism, Serfdom, Cuneiform, Vikings and many other fun topics. We move from Armenia to the rest of the Eastern front to discuss the realities of life under Roman rule.